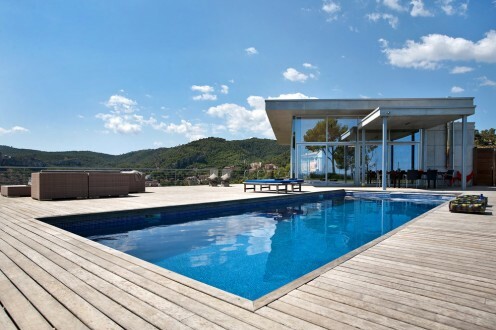 This modern house is located in Mallorca, Spain. From bold geometric forms to sleek, simple lines, from ultra-modern to timeless elegance, this villa has been exquisitely crafted to create a piece of art with an uncompromisingly luxurious feel. 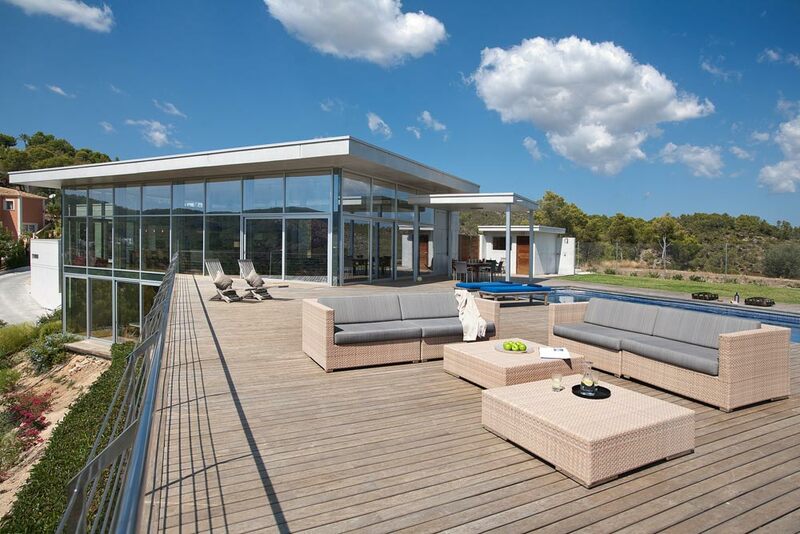 The contemporary villa enjoys a beautiful hilltop setting in Son Vida, one of the most exclusive areas on Mallorca. 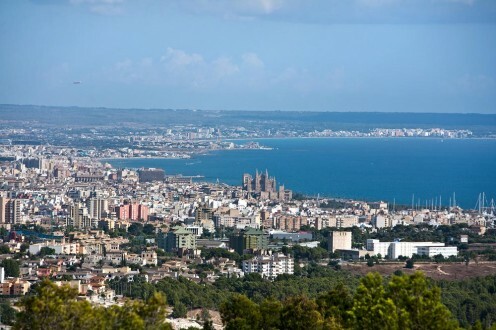 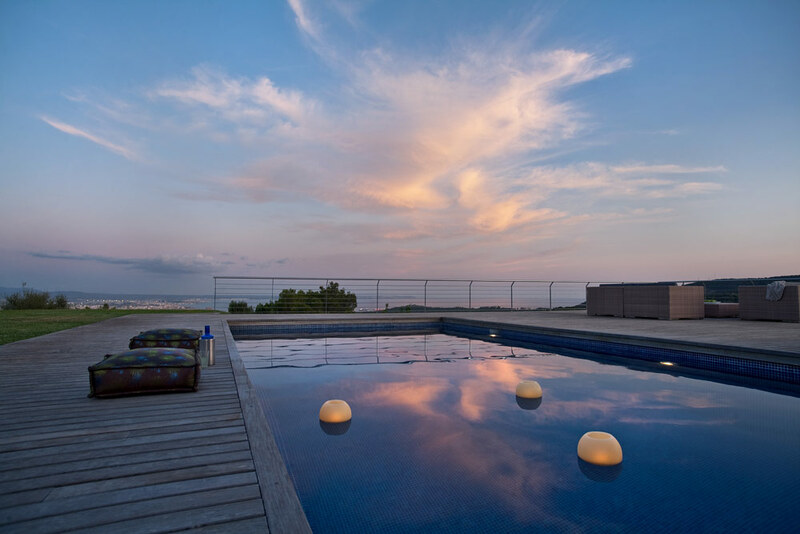 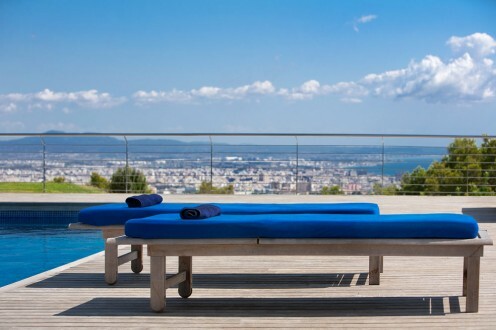 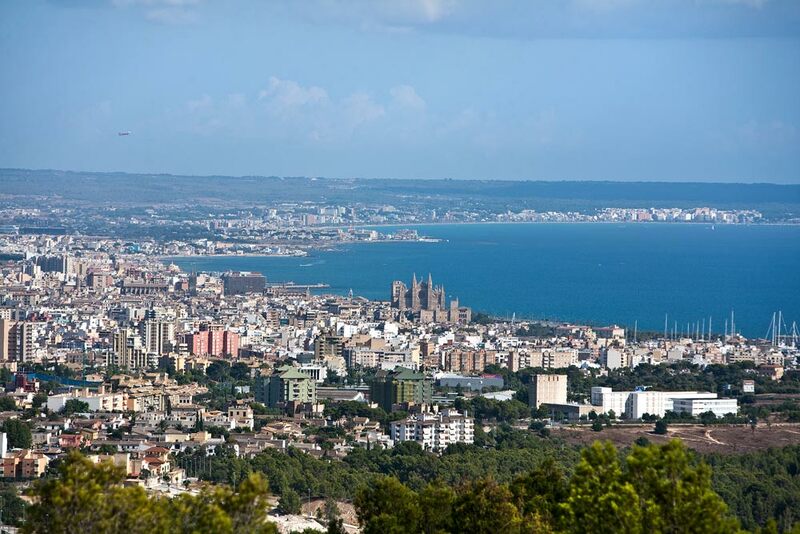 The residence is affording incomparable panoramic views over the entire Bay of Palma and the stunning coastline. The villa’s prestigious south-facing location within this very exclusive neighbourhood guarantees privacy and sunshine all day. 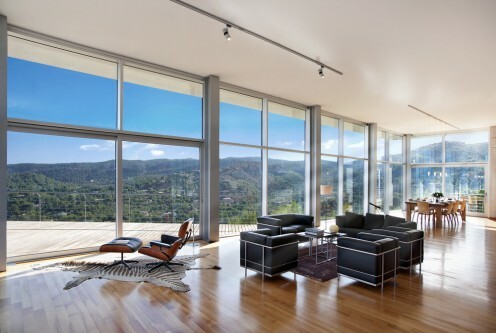 A masterpiece of modern design, this 745m2 residence seamlessly merges clean, linear architecture with floor-to-ceiling glass, exotic woods and stainless steel. Bathed in natural light from wooden floors to soaring ceilings, this home offers the finest in everyday living and fluid indoor-outdoor entertaining. 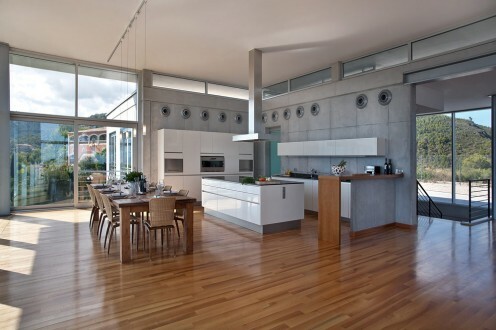 The villa is comprised of six bedrooms, home office, separate guest accommodation, and many other areas that every luxury house should have. 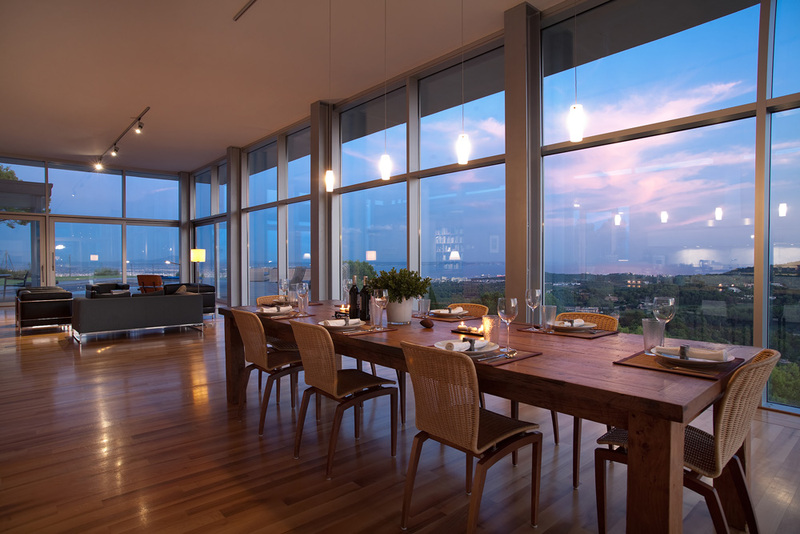 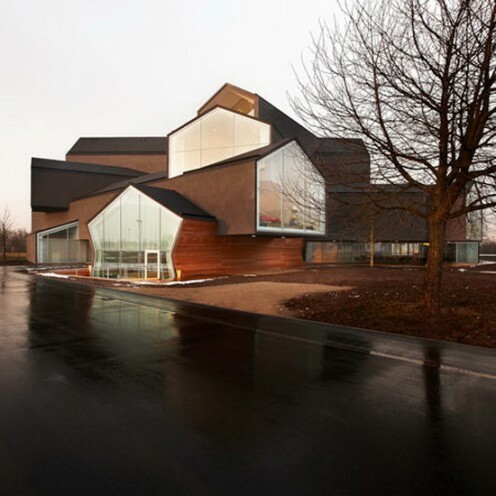 The centrepiece of the house is a spectacular double-height dining and living area with a stunning glass facade maximising the magnificent views. The elegant villa is built to exacting standards of luxury, and quality features include electric blinds, air conditioning and underfloor heating. 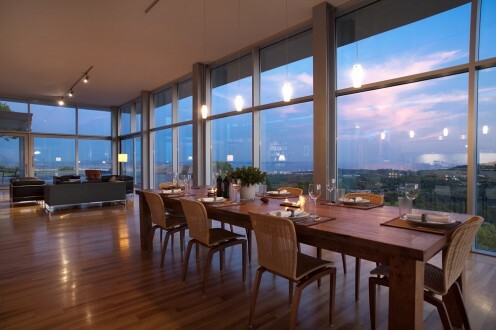 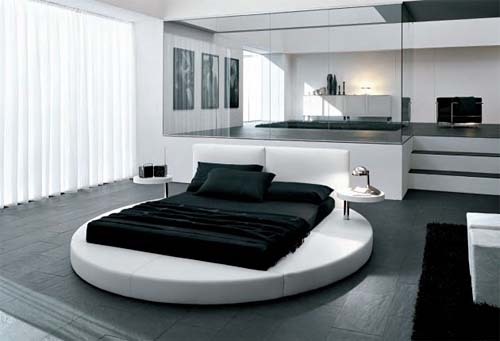 This exceptional residence combines everyday comfort, flawless functionality and awe-inspiring contemporary style. It sits on a 3,850m2 plot of land, benefiting from sunny terraces and a gorgeous swimming pool. 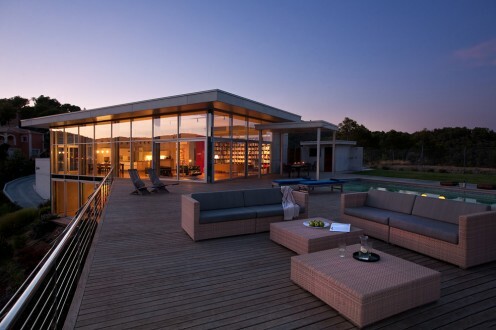 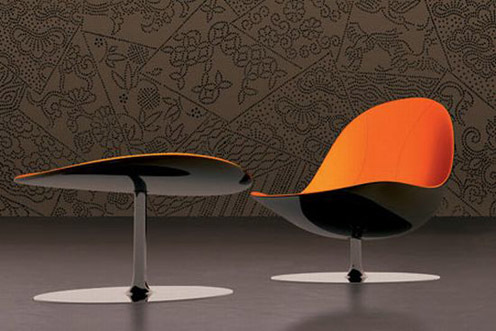 The price of the home is 10 million euro and is for sale with Modern Homes Worldwide.